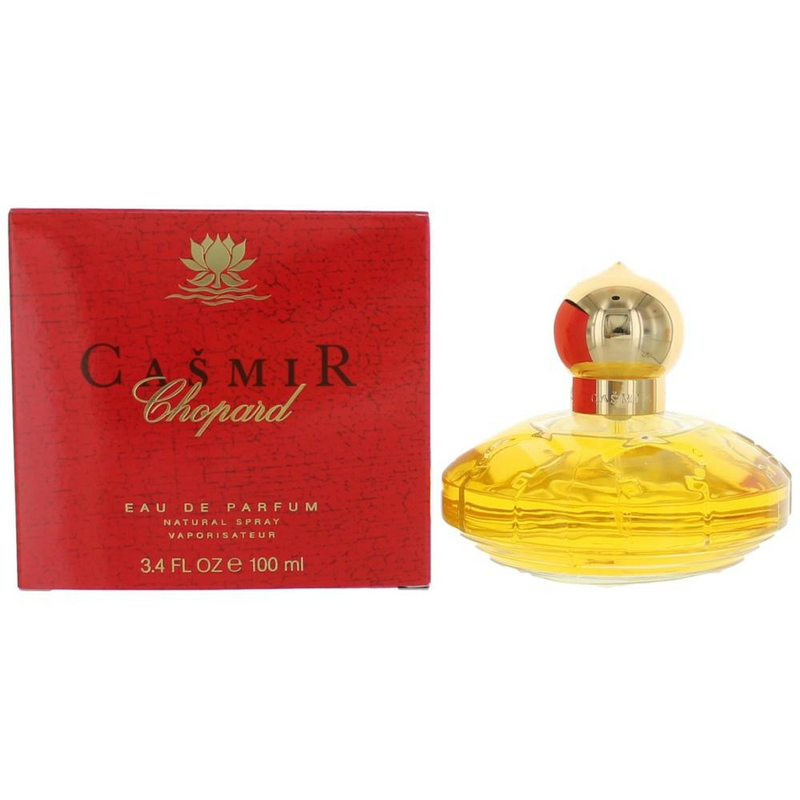 Casmir by Chopard is a oriental vanilla fragrance for women. Casmir was launched in 1992. Top notes are peach, apricot, black currant and raspberry; middle notes are mandarin orange, carnation and cinnamon; base notes are vanilla, benzoin, tonka bean and opoponax.